One of several, this golden "coffinette" (detail pictured) held part of King Tuts organs. King Tut may be seen as the golden boy of ancient Egypt today, but during his reign, Tutankhamun wasn’t exactly a strapping sun god. The report is the first DNA study ever conducted with ancient Egyptian royal mummies. 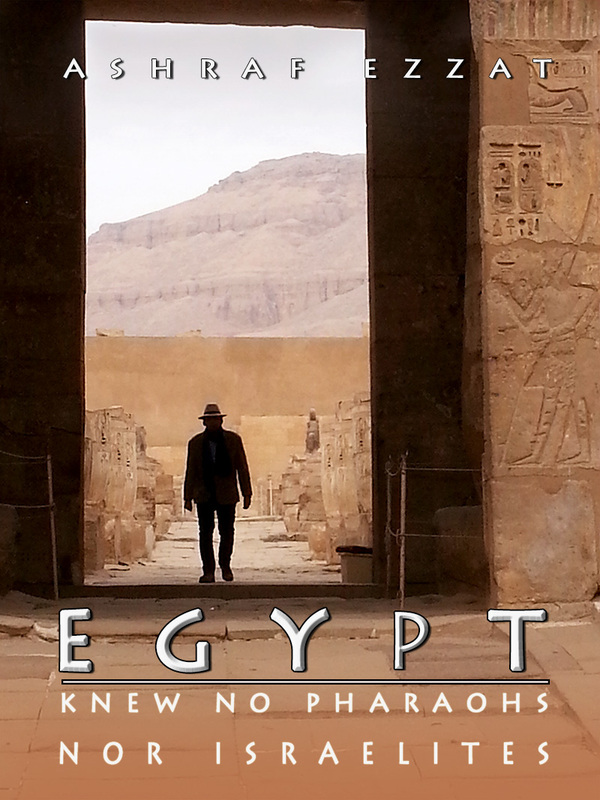 It apparently solves several mysteries surrounding King Tut, including how he died and who his parents were. Regarding the revelation that King Tut’s mother and father were brother and sister, Pusch said, “Inbreeding is not an advantage for biological or genetic fitness. Normally the health and immune system are reduced and malformations increase,” he said. The new study, published this week in the Journal of the American Medical Association, marks the first time the Egyptian government has allowed genetic studies to be performed using royal mummies. Using DNA samples taken from the mummies’ bones, the scientists were able to create a five-generation family tree for the boy pharaoh. The team looked for shared genetic sequences in the Y chromosome—a bundle of DNA passed only from father to son—to identify King Tut’s male ancestors. The researchers then determined parentage for the mummies by looking for signs that a mummy’s genes are a blend of a specific couple’s DNA. In this way, the team was able to determine that a mummy known until now as KV55 is the “heretic king” Akhenaten—and that he was King Tut’s father. Akhenaten was best known for abolishing ancient Egypt’s pantheon in favor of worshipping only one god. Furthermore, the mummy known as KV35 was King Tut’s grandfather, the pharaoh Amenhotep III, whose reign was marked by unprecedented prosperity. Also, a mummy previously known as the Elder Lady is Queen Tiye, King Tut’s grandmother and wife of Amenhotep III. King Tut’s mother is a mummy researchers had been calling the Younger Lady. While the body of King Tut’s mother has finally been revealed, her identity remains a mystery. DNA studies show that she was the daughter of Amenhotep III and Tiye and thus was the full sister of her husband, Akhenaten. Some Egyptologists have speculated that King Tut’s mother was Akhenaten’s chief wife, Queen Nefertiti—made famous by an iconic bust (Nefertiti-bust picture). But the new findings seem to challenge this idea, because historical records do not indicate that Nefertiti and Akhenaten were related. Instead, the sister with whom Akenhaten fathered King Tut may have been a minor wife or concubine, which would not have been unusual, said Willeke Wendrich, a UCLA Egyptologist who was not involved in the study. “Egyptian pharaohs had multiple wives, and often multiple sons who would potentially compete for the throne after the death of their father,” Wendrich said. Inbreeding would also not have been considered unusual among Egyptian royalty of the time. The team’s examination of King Tut’s body also revealed previously unknown deformations in the king’s left foot, caused by the necrosis, or death, of bone tissue. “Necrosis is always bad, because it means you have dying organic matter inside your body,” study team member Pusch told National Geographic News. The scientists found DNA from the mosquito-borne parasite that causes malaria in the young pharaoh’s body—the oldest known genetic proof of the disease. The team found more than one strain of malaria parasite, indicating that King Tut caught multiple malarial infections during his life. The strains belong to the parasite responsible for malaria tropica, the most virulent and deadly form of the disease. The malaria would have weakened King Tut’s immune system and interfered with the healing of his foot. These factors, combined with the fracture in his left thighbone, which scientists had discovered in 2005, may have ultimately been what killed the young king, the authors write. 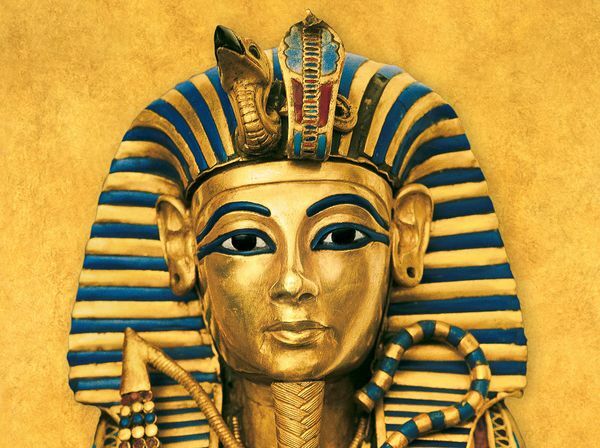 Until now the best guesses as to how King Tut died have included a hunting accident, a blood infection, a blow to the head, and poisoning. When the team analyzed Akhenaten’s body using medical scanners, no evidence of such abnormalities were found. Hawass and his team concluded that the feminized features found in the statues of Akenhaten created during his reign were done for religious and political reasons. Egyptologist John Darnell of Yale University called the revelation that Akhenaten’s appearance was not due to genetic disorders “the most important result” of the new study. In his book Tutankhamun’s Armies, Darnell proposes that Akhenaten’s androgynous appearance in art was an attempt to associate himself with Aten, the original creator god in Egyptian theology, who was neither male nor female. “Akenhaten is odd in his appearance because he belongs to the time of creation, not because he was physically different,” said Darnell, who also did not participate in the DNA research. The generally good condition of the DNA from the royal mummies of King Tut’s family surprised many members of the team. Indeed, its quality was better than DNA gathered from nonroyal Egyptian mummies several centuries younger, study co-author Pusch said. The DNA of the Elder Lady, for example, “was the most beautiful DNA that I’ve ever seen from an ancient specimen,” Pusch said. “The ingredients used to embalm the royals was completely different in both quantity and quality compared to the normal population in ancient times,” Pusch explained.